Now that I’m getting older, taking care of my skin has become very important. My typical skin care regimen consists of removing my makeup and cleansing my skin nightly. I’ve been staying out of the sun (as much as possible). 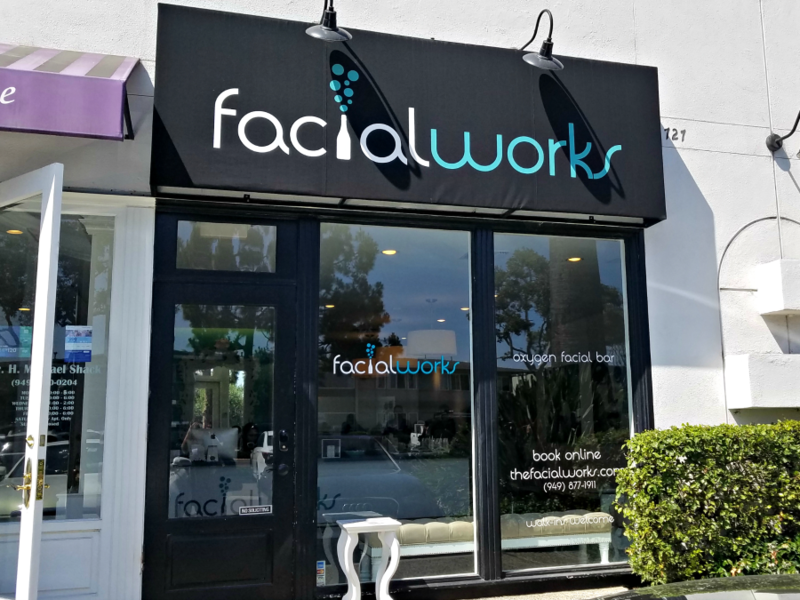 Last week I enjoyed a 40 minute hydrating oxygen facial from Facialworks in Newport Beach, and was amazed at how my skin looked and felt after. It is the perfect way to keep my skin looking its best. 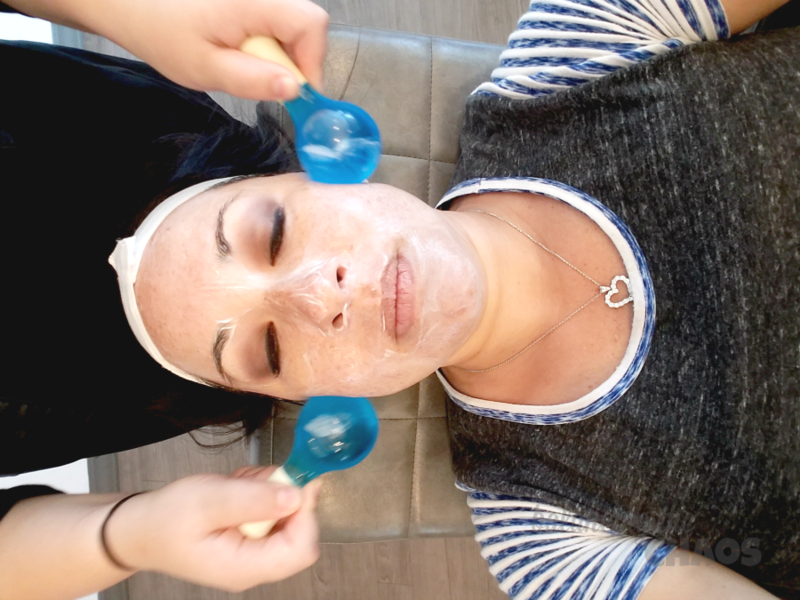 We decided on a girls morning out, and planned to start the day getting pampered at Facialworks, an oxygen facial bar in Newport Beach. Upon walking into the facility, you immediately start to relax. An open layout, Facialworks has 5 reclining chairs lined up at the counter, facing a big screen TV, where they screen movies while you receive treatments. Their set up is perfect for a group like mother/daughter treatments, a bachelorette party/bridal shower or even a birthday party. Hydraworks – a hydrating facial with two passes of oxygen. Clearworks – a facial focused on clearing the skin of breakouts and blemishes. Brightworks – reverse the effects of sun damage and brown spots. Organicworks – a facial using only organic and wildcrafted products. Ageworks – fight the aging with this amazing oxygen facial. Additional treatment room services and add on’s are also available. Giveaway Guidelines: US Residents Only. No purchase necessary to enter. Prize does not include gratuity. All readers have an equal chance to win, however, you must enter to win. 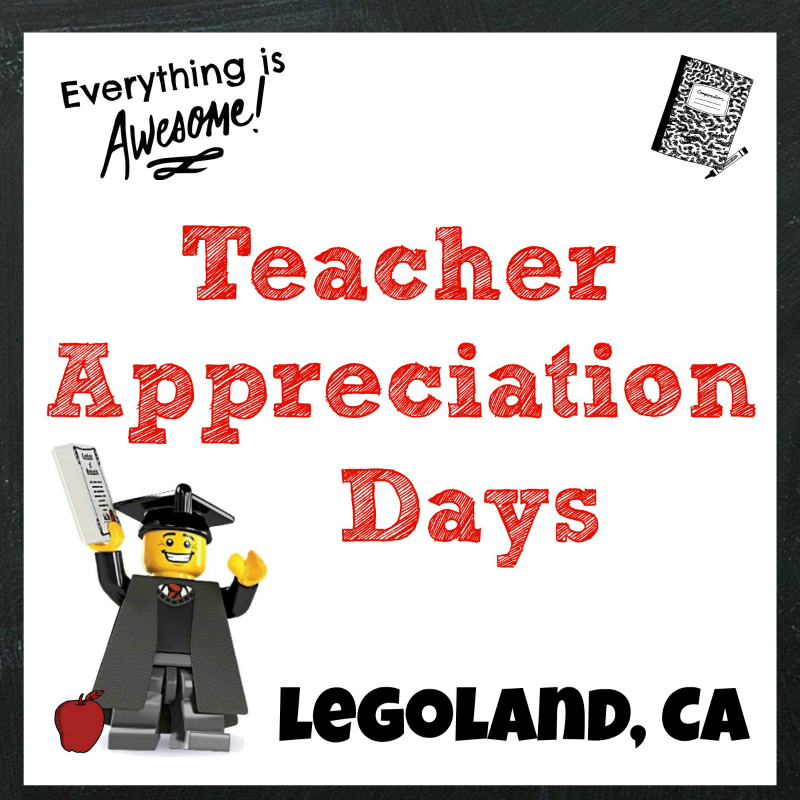 A winner will be randomly selected via RaffleCopter and notified via email. I will attempt to contact the winner for 3 days. If the winner cannot be reached by email, a new winner will be selected the same way. 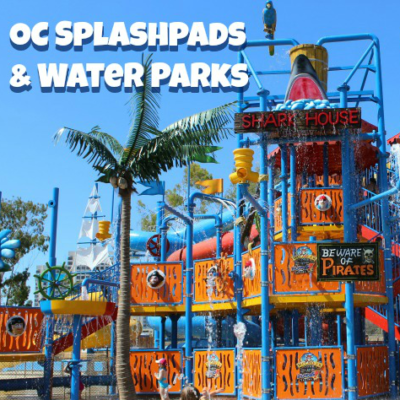 There are several different ways to earn entries. One prize per household. The winner will receive, free of charge, the prize mentioned above. This prize is not available for exchanges. Prizes are not transferable or refundable and must be accepted as awarded. The winner is responsible for any and all other costs and expenses not listed above. Not liable for unclaimed prizes or fulfillment. I would love to take my mom to this because we both could use a facial and would love to spend some quality time with her! Oooh, i need some “me time”. This would be amazing!